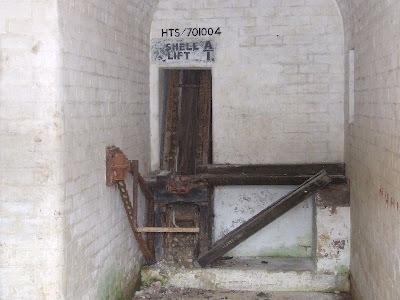 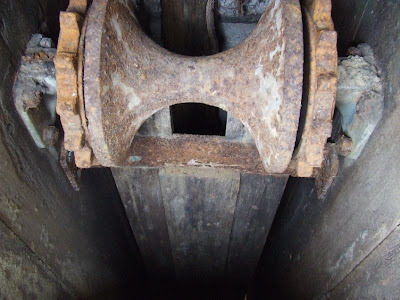 This battery is one a number built after the Royal Commission of the country's defences in 1859. It is located on the cliffs at Yaverland, just East of Sandown on the Isle of Wight. 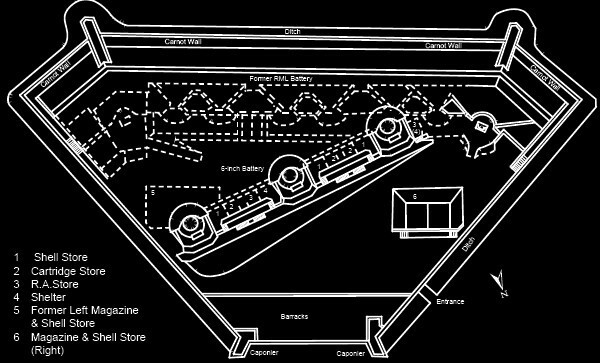 It was originally designed for, and mounted with eight 7-inch Rifle Breech Loading guns, but these were shortly replaced by Rifled Muzzle Loaders, and during the early C20th these were replaced by Mark VII Breech Loaders. 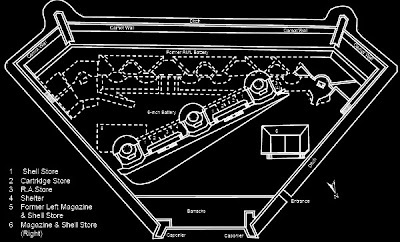 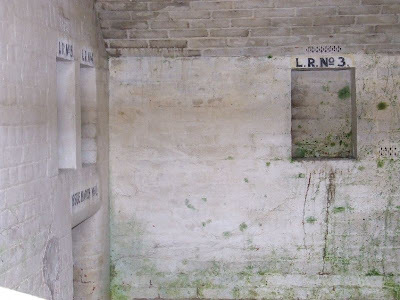 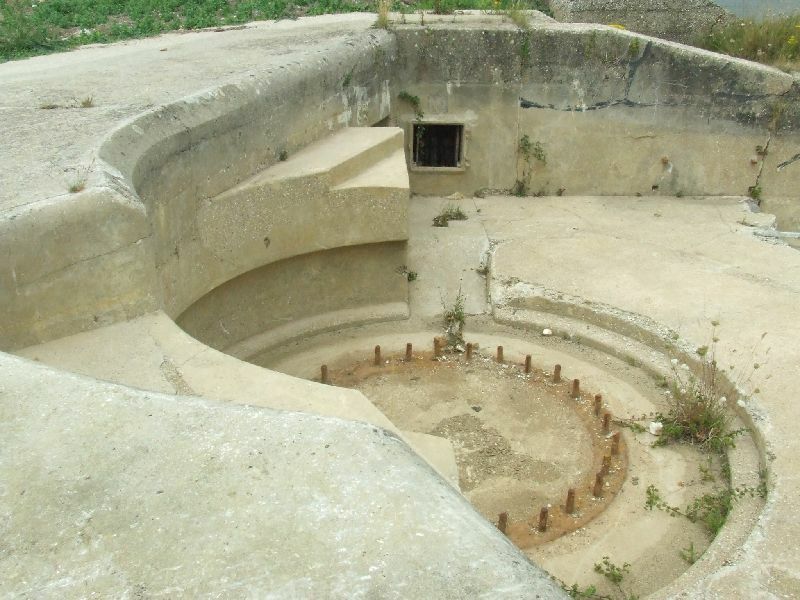 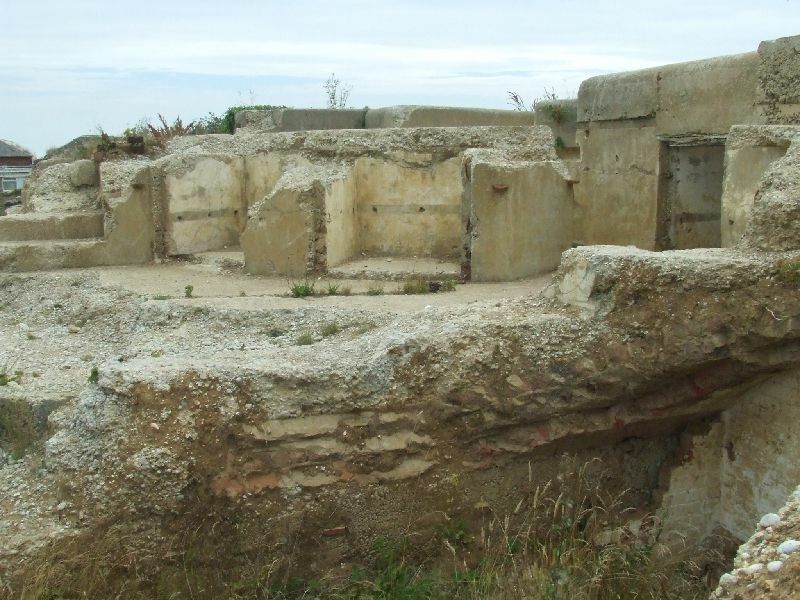 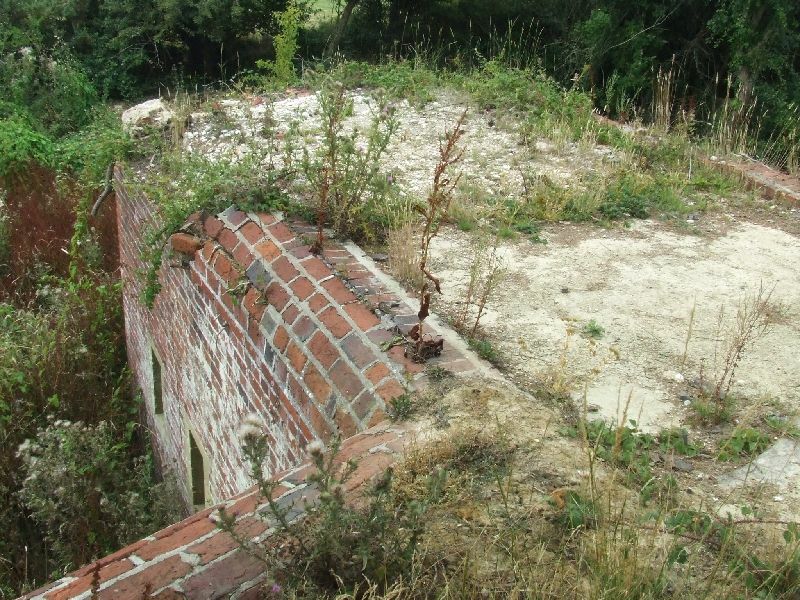 The battery was defended with a dry ditch, protected by four small musketry caponiers. 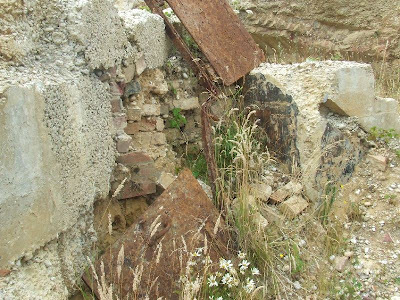 It was maintained by the Homeguard in WW2, but by the mid 1950s had been decomissioned. 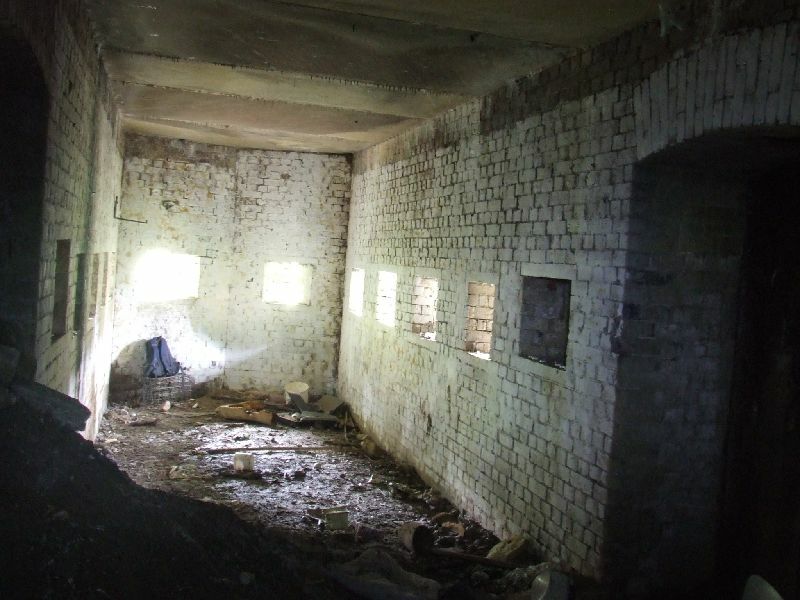 The battery now remains in private owership, within the grounds of a campsite. 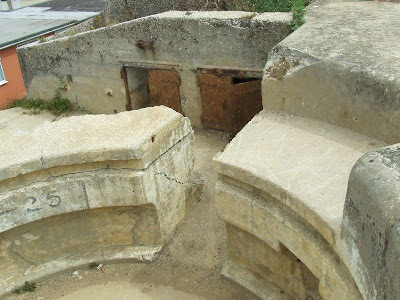 The site has been excavated in the last few years, unearthing the emplacements and magazines below, which appear in remarkable condition. 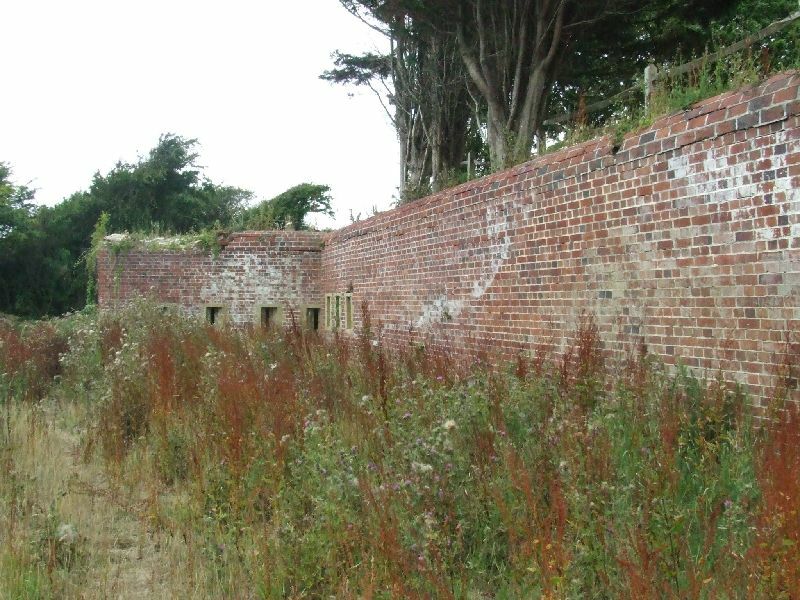 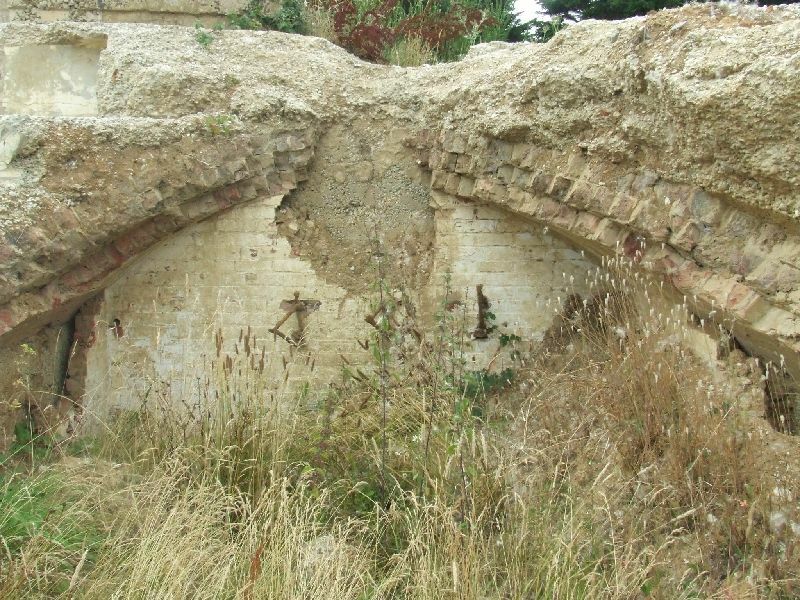 The ditch however, has been filled in and much of the surrounding wall destroyed, although it was possible to enter one of the remaining caponiers. 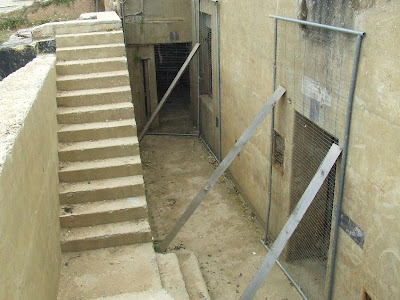 Many thanks to the owners for allowing me to visit the battery site.